Why UCIM Pitcher Perfect is a Great Platform for Budding Projects? Numerous startups have ingenious ideas and projects but lack the necessary funding to execute their ideas. The blockchain community has been actively participating in blockchain based events and conferences organized round the year at leading hubs of the world. 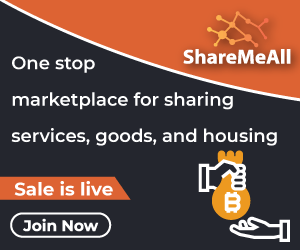 The whole idea behind such events is to not only match the unending investment needs with the right projects but also to educate, empower and build a stronger blockchain ecosystem. One such platform that bridges the gap between the two ends of the investment community is UCIM which began its journey in November 2018 as a part of Asia Blockchain Week Singapore. The event experienced an influx of speakers, attendees, exhibitors, hundreds of projects and industry-leading investors Who participated in Pitch-a-thon, Panel Discussions, Golden Globe Awards, and Gala Dinner. The event presented an opportunity to network and build long-lasting connections in the blockchain community. Following the success of the first event, UCIM organized Pitcher Perfect in Feb 2019 at Singapore. The vision behind the event was to empower innovative projects and help them present a strong pitch in front of potential investors. Projects were given an opportunity to present a pitch in front of investors, participate in velocity meetings with investors for one-on-one interaction, followed by a networking session, panel discussion, dinner, and drinks. 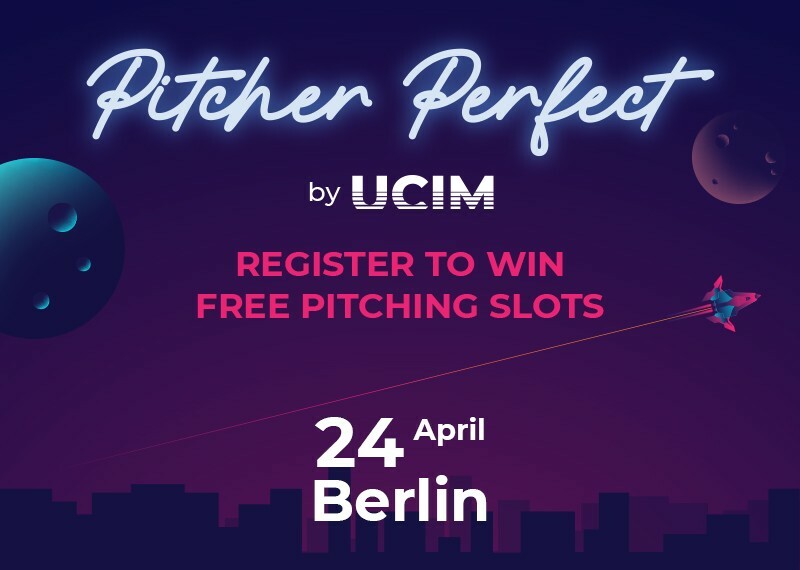 In an effort to keep up with the motive of uniting the two ends of the investment community, UCIM is all set to host the second edition of Pitcher perfect at Berlin on 24th April. 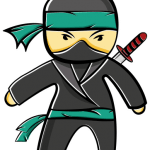 The event is giving a one-time opportunity to all blockchain startups and projects, All that you have to do is to tell us about your revolutionary ideas by filling out this Typeform and Get a chance to win Free Pitching slots which are worth 3000 Euros. These limited Pitching Slots will help these startups to gain an edge and connect with industry leaders to benefit with their Invaluable feedback, Expert opinions, and Investments mainly.